With more than 35 years in the industry and scores of satisfied customers, you can count on me to complete your remodel just as you’ve always wanted. Since I only work on one project at a time, you’ll have my undivided attention as I turn your vision into reality. Please visit the Gallery page to see some examples of my work. 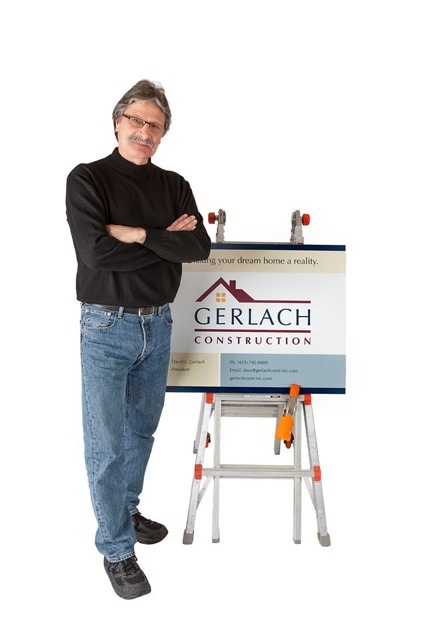 When it comes to quality craftsmanship, Gerlach Construction is second to none. 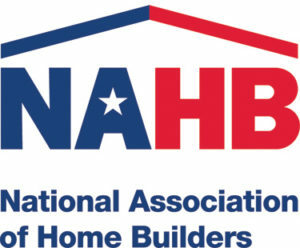 I put all of my skill and knowledge into your remodeling project, using the finest materials and the latest construction techniques, and I partner only with those contractors who meet the same high standards I set for myself. The result is a home that will bring enjoyment for generations to come. In this economy, keeping costs down is important to everyone. That’s why Gerlach Construction focuses relentlessly on efficiency in every aspect of our business. We have a small team and bring on additional contractors only when absolutely necessary. This way, your budget goes into the remodeling work, not expensive overhead and unneeded staff. I run a different kind of construction company: I listen to you, I ask questions, I work with you closely to make sure we’re on track, and—most importantly—I don’t consider a job finished until you’re completely satisfied. Simply put, I build a relationship with my customers based on great service, personalized attention and complete integrity in all that I do.